Below are links to some sections from within the plan, each containing information not available in the above PDF. The following links show how the plan is made feasible. Homesteading Starter Kits – we’re currently seeking to raise $500 so we can order heirloom and native seeds and assemble these kits before spring. These kits are prototypes for what will be allocated to prospective homesteaders to make creating a diverse, healthy garden a simple process. Donate here. Native Animal Cooperatives – helping ranchers (who elect to) convert their operations to native animal cooperatives; we’ve already mapped information on various ecosystems and types of animals native to the U.S.
www.WildLivingSkills.org – an outline of what it is being designed to become, The Wild Living Skills Database & Smartphone App will soon enable users to identify, and learn uses for, plants, trees, mushrooms, lichens and more. We’re sponsoring teachers to teach through the site, and are currently fundraising to support a small team of developers. 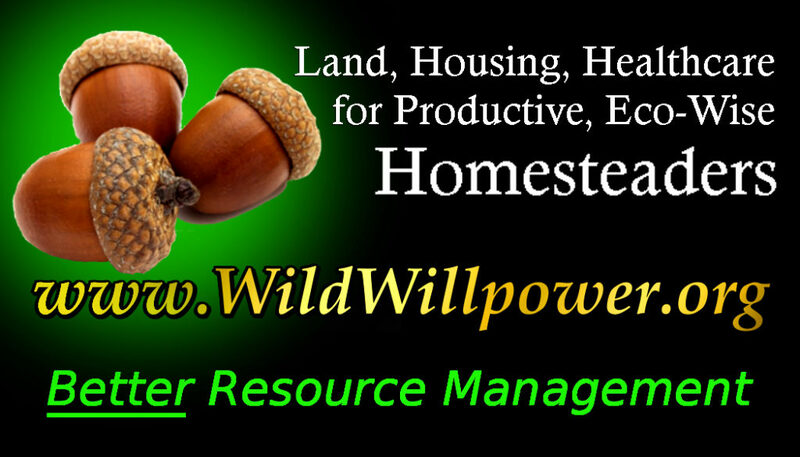 Useful for wildharvesting cooperatives and for native plant gardens. www.ReUniteTheStates.org – we’ve been working on this legal self-help website for years. Although its got a little ways to go, but majority of the work is behind us now — an amazing new resource to help the public. If you like it, please consider donating so we can keep it coming together. Educational Programs for Inmates – although this section is not directly part of the plan, we do support the notion of creating a better justice system. Although these are not directly part of our plan, we are interested in the ideas. Single Payer Healthcare – guaranteed coverage to every Citizen while saving the average family ~$1200/year. Paid family & medical leave paid for by a $1.61/week payroll tax. Expand Social Security Benefits – paid for by lifting the cap on taxable income above $250,000. for reading through our national plan! Please contact us if you’d like to offer any feedback before we launch the Petition Drive on June 4th! Notice: Rather than being voted on using the democratic process, the plan may end up being filed as a “redress of grievances.” This depends on future circumstnaces. Thank you for visiting! Please Create a User Name to Join Our Email List. All aforementioned content, including all copyrighted content which is used in accordance with Fair Use laws has been peaceably assembled for First Amendment purposes, and, in the manner in which it is compiled & with all ideas throughout all our websites being intellectual property solely owned by Wild Willpower. All content used in accordance with Fair Use is owned by their respective authors. According to section 101 of the U.S. Copyright Act of 1976 (17 U.S.C. 408), registration of a work with the Copyright Office is not a prerequisite for copyright protection. 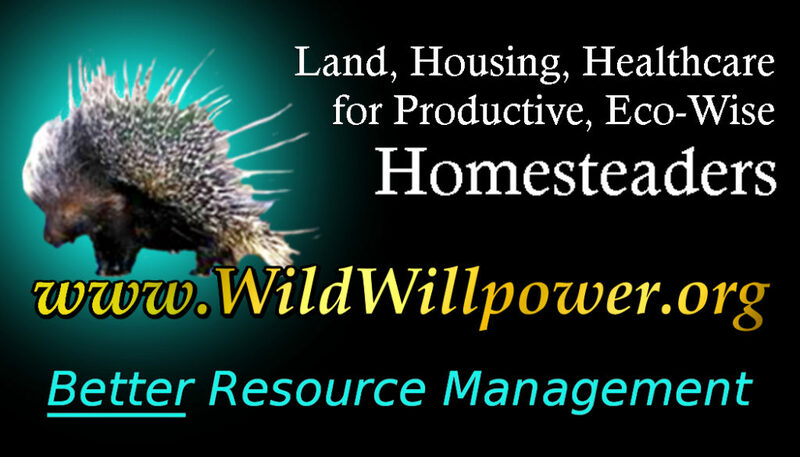 Content throughout our sites may not be used without written permission by Wild Willpower PAC (Distance@WildWillpower.org) except for the purposes of promotion of Wild Willpower as an organization. Thank you for reading through our work. Truly, your support means a great deal to our team. We are solely funded at this time by the few people who take the time to support the cause. 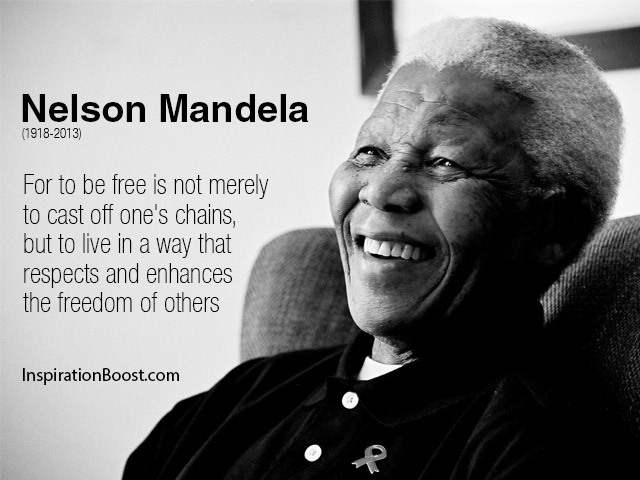 Thank you www.InspirationBoost.com for sharing this exceptional commemorative quote by Nelson Mandela that we’re utilizing thanks to Fair Use!